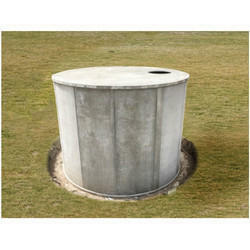 We are a leading Manufacturer of concrete precast tank, concrete water tank and precast septic tanks from Ahmedabad, India. 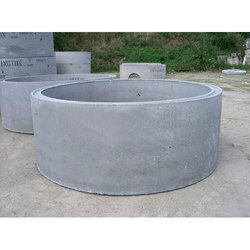 Segmental Concrete Precast Tank of various capacity, under or over ground placement possible. We obligated to meet the quality standards as per the customer demand. 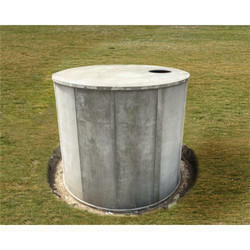 Looking for Precast Concrete Tank ?